To take advantage of this offer, just add the WordPress.com Premium plan to one of your blogs. Visit My Sites → Upgrades (you may need to select a site first) to learn more about what WordPress.com Premium has to offer. Before checkout, you will see the Unlimited Premium Themes item in your cart, with a price of $0 USD. 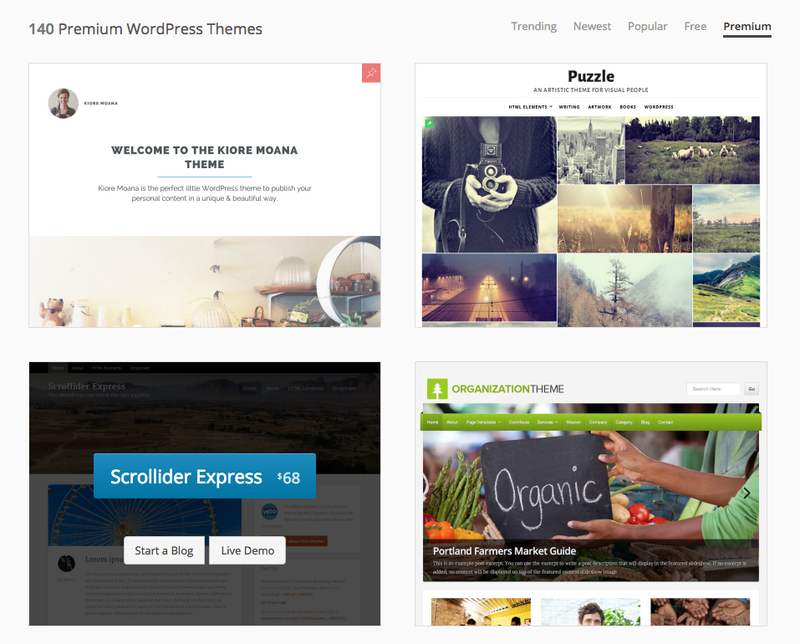 This includes one free year of Unlimited Premium Themes, a regular value of $120 USD. With this offer, we hope that more of you will be able to try our great premium themes this year.